It was held as a large event, and the number of visitors increased by about 10,000 in the past 5 years until 2018. The number of exhibited booths also showed an upward trend per company, and since 2018 Makuhari Messe's hall scale has been utilized from 4 to 8 holes. 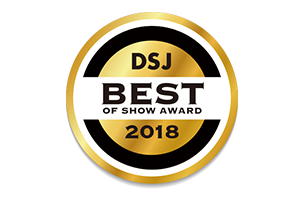 DSJ recognize the outstanding exhibitors which use digital signage effectively/creatively to present their booth every year. Winners are introduced on the official website and can get attraction of attendees by their unique presentation during the show. 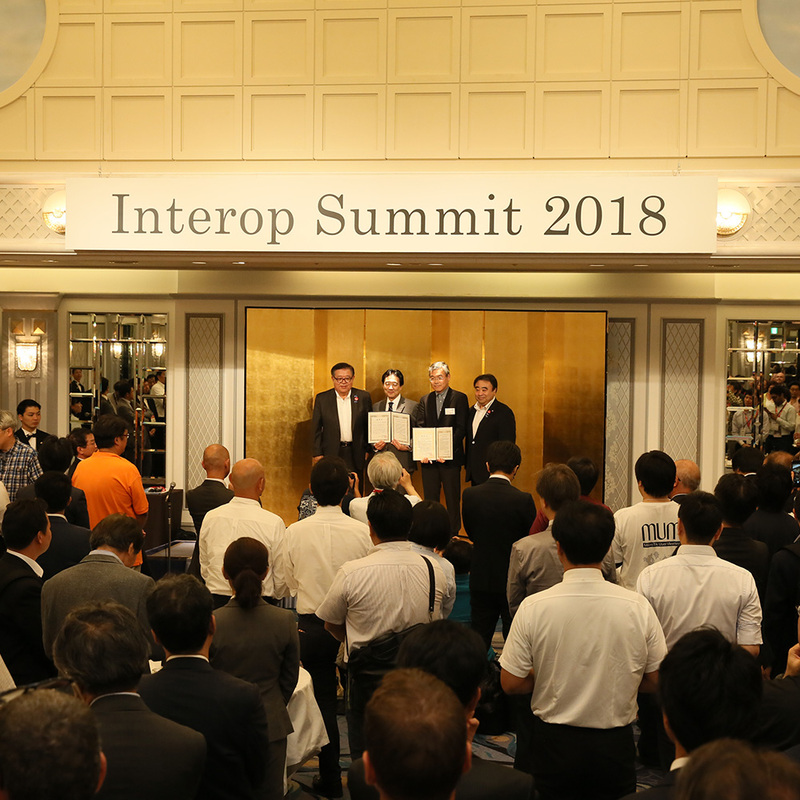 Interop Summit is the high level networking event on the first night of the show. Invited guests from industry, government and academic related with all 5 events get together for business exchange.